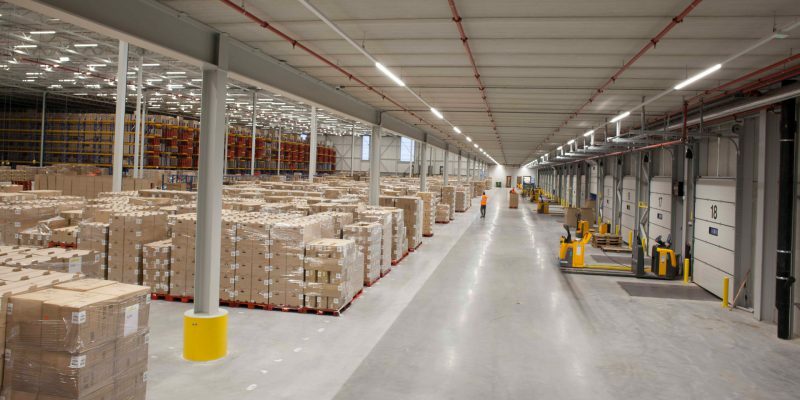 Lidl selected the logistics hotspot Venlo to locate their central distribution centre for the expansion of their non-food business. 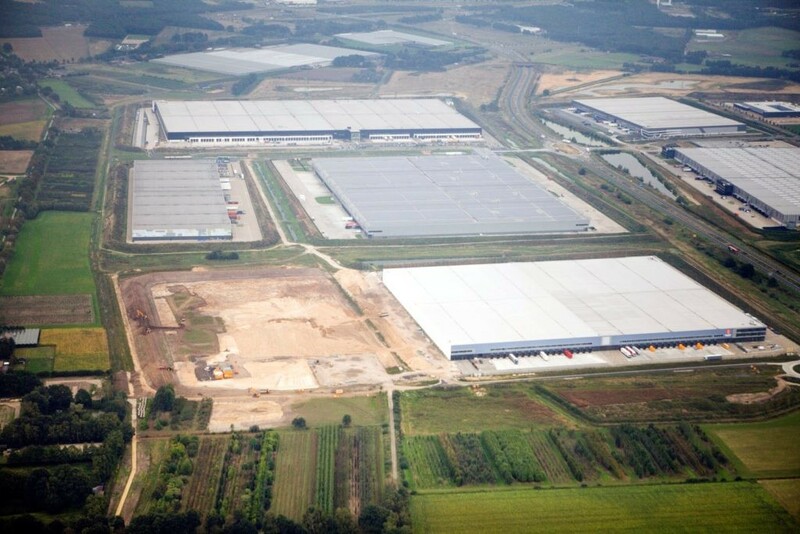 We develop a 110.000 m² XXL logistics centre in 3 phases. 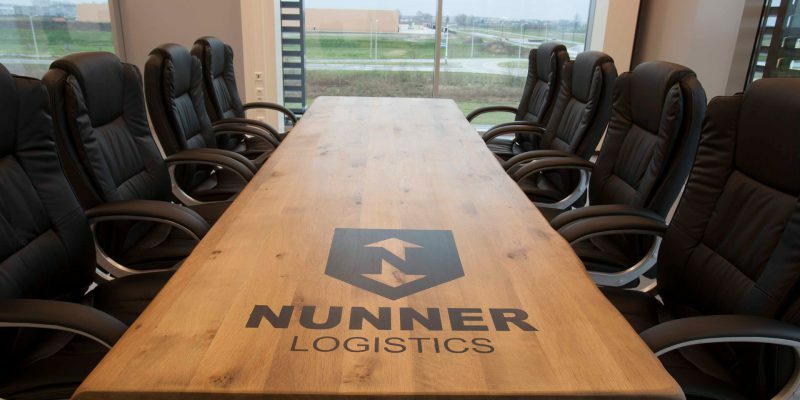 A high quality, sustainable, flexible and future proof development operated by logistics service provider Nunner. 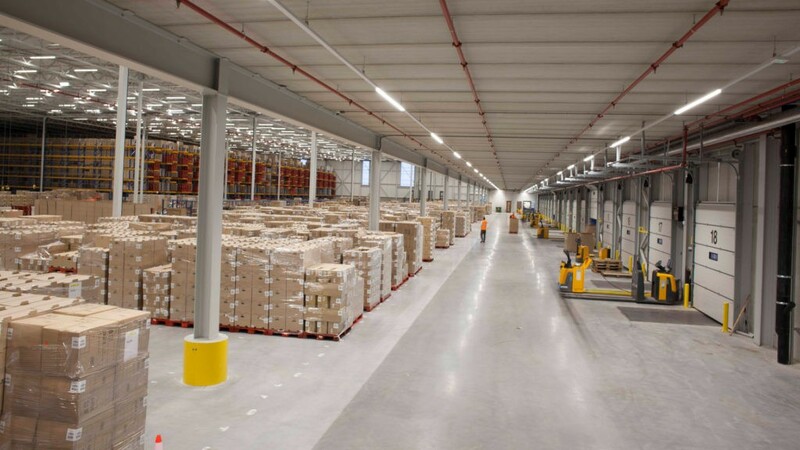 Lidl selected the logistics hotspot Venlo to locate their central distribution centre for the expansion of their non-food business. 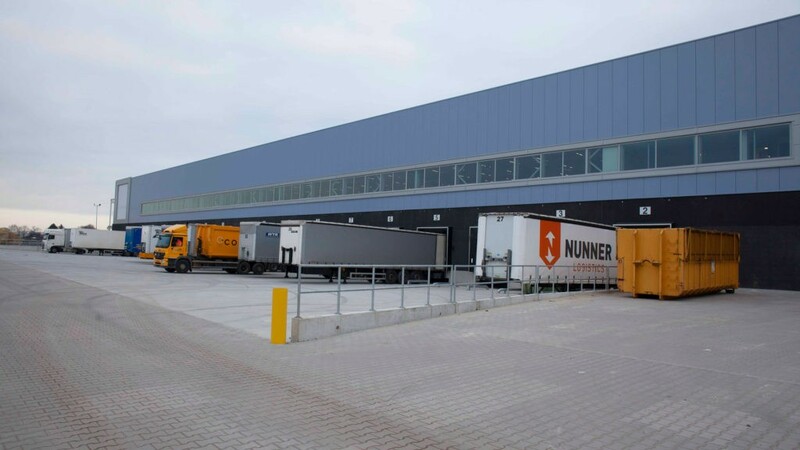 The logistics centre, operated by logistics service provider Nunner, consolidates large inbound flows and supplies multiple (e-)fulfilment centres in Europe from this location. 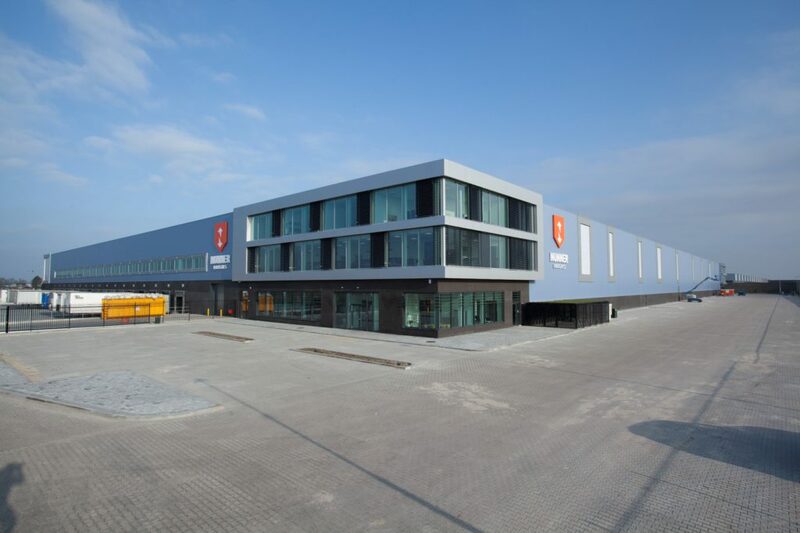 We develop a 110.000 m² XXL logistics centre in 3 phases. 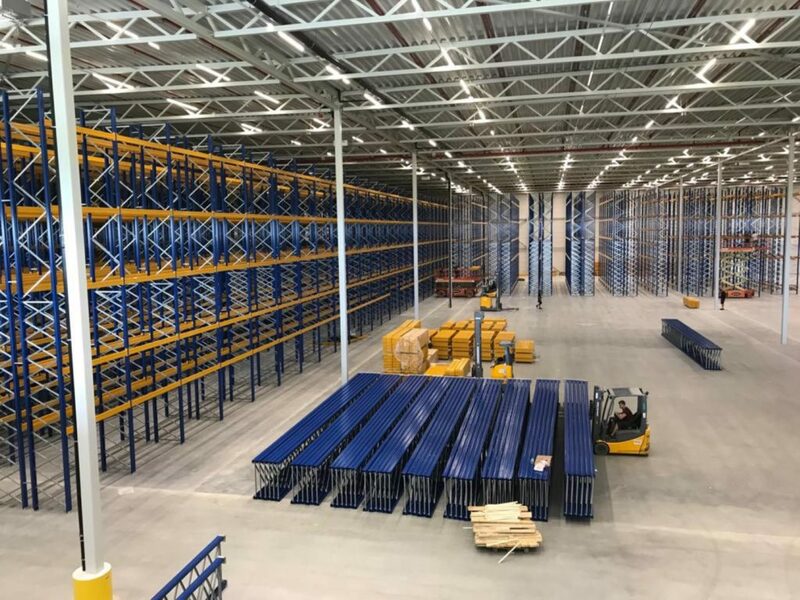 The first phase of 38.000 m² was developed in a fast track approach and was delivered in a construction period of six months while still achieving a BREAAM Outstanding certification, the second phase of 32.000 m² has been delivered in June 2018 and the works for the third 40.000 m² phase are underway. 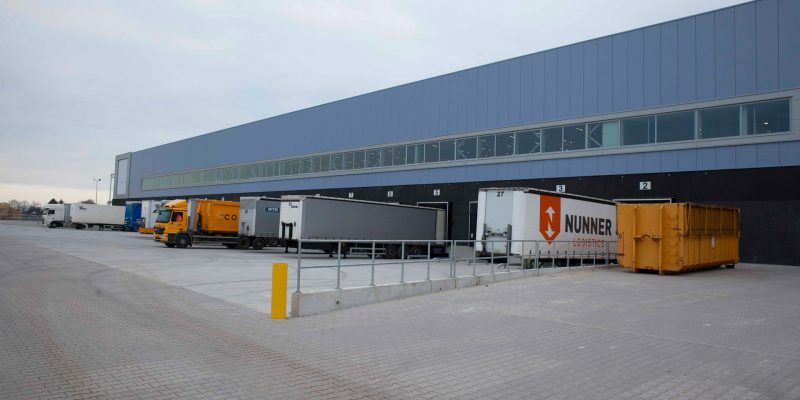 A high quality, sustainable, flexible and future proof development operated by logistics service provider Nunner. 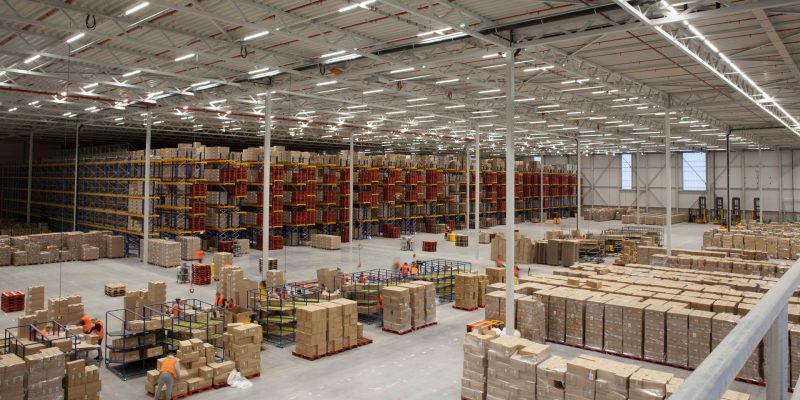 The logistics centre provides a comfortable and energetic workspace for logistics operations and expansion possibilities to grow the e-commerce business. 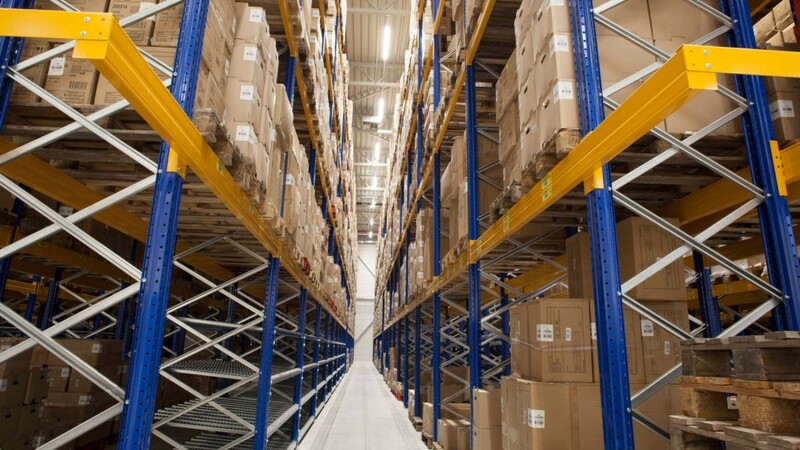 Next Level always strives to achieve the highest sustainability ratings possible per project. 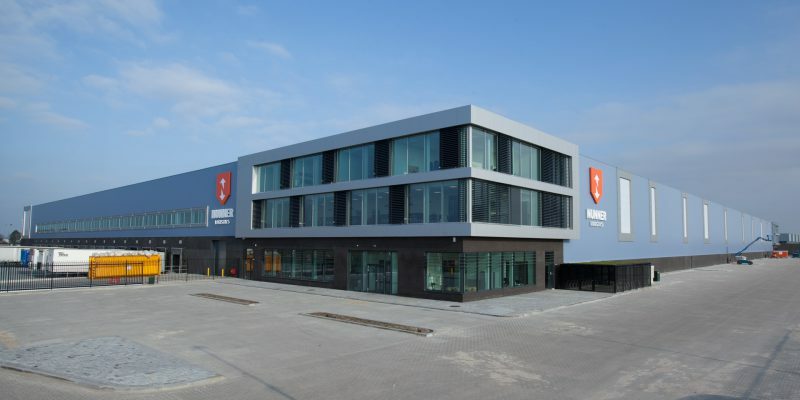 In this case we are aiming at are BREEAM Outstanding certificate once the entire project has been completed. 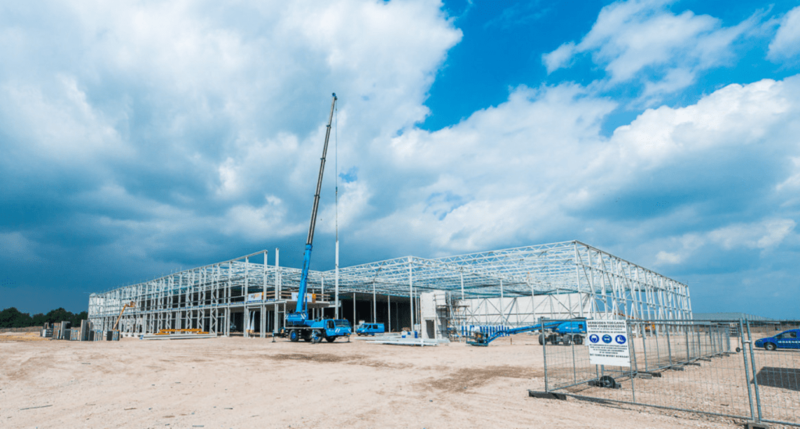 In the meantime we would like to inform you about the BREEAM process of phase 1 and 2 and the case studies we have done for the Management accreditation of BREEAM. 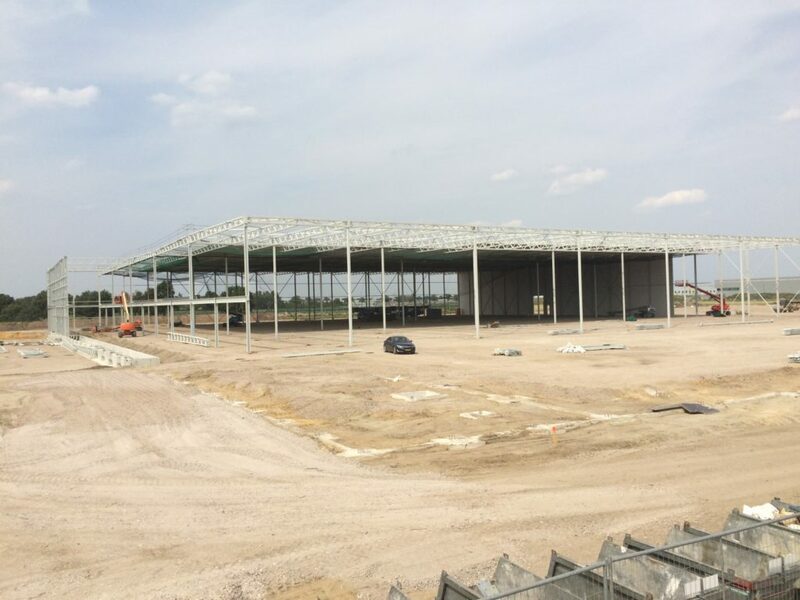 During the development of one of the largest warehouses in the Venlo area to date, we would like to involve you in the progress of constructing this building. 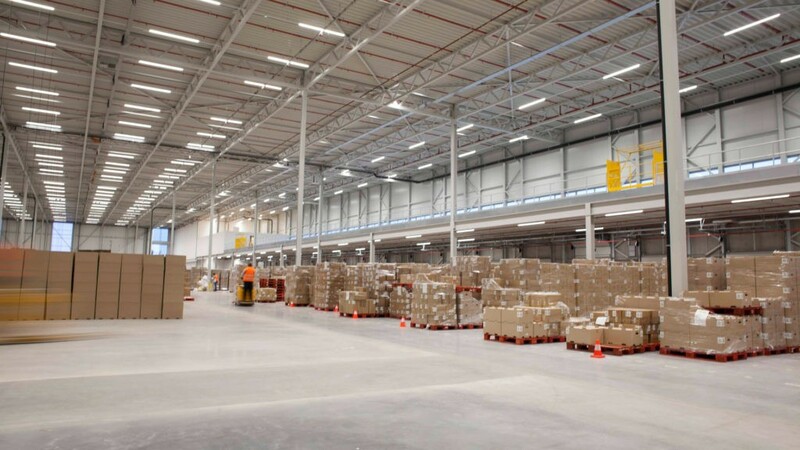 We are developing a 110.000 m² warehouse in three phases, while aiming for a BREEAM Outstanding certificate once the entire development is completed. 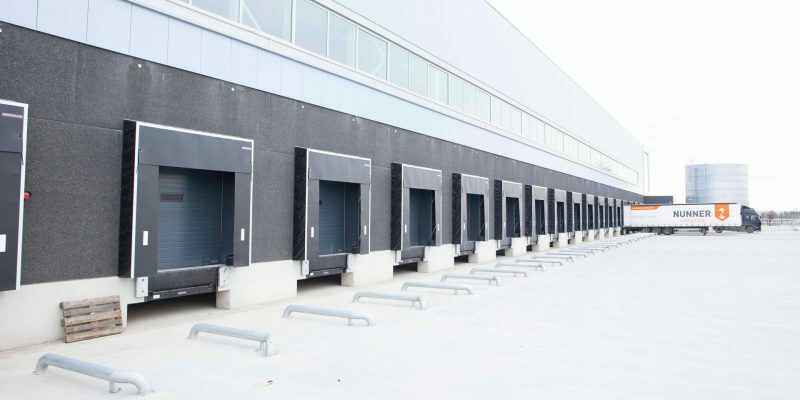 To achieve this, we have to incorporate many techniques to keep the carbon footprint of the building as low as possible, minimize the impact on the ground its built on, keep all the neighbours happy and let’s not forget utilizing the roof to build one of the largest solar energy systems in Venlo. 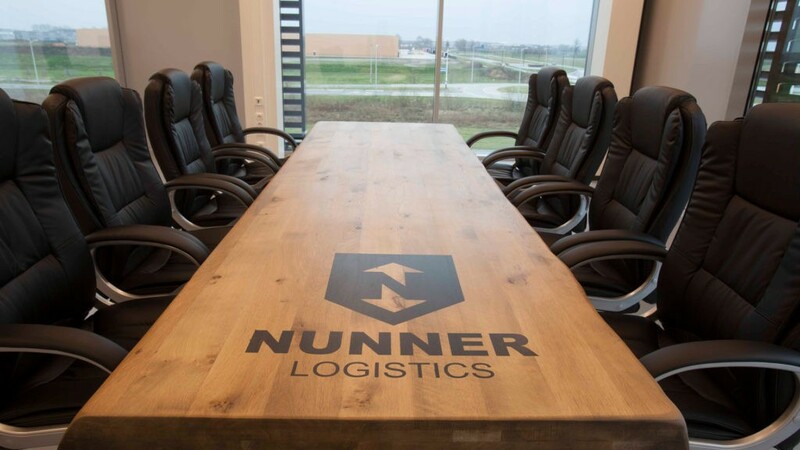 On May 19th, the building permit for phase 1 has been officially granted by the city of Venlo. 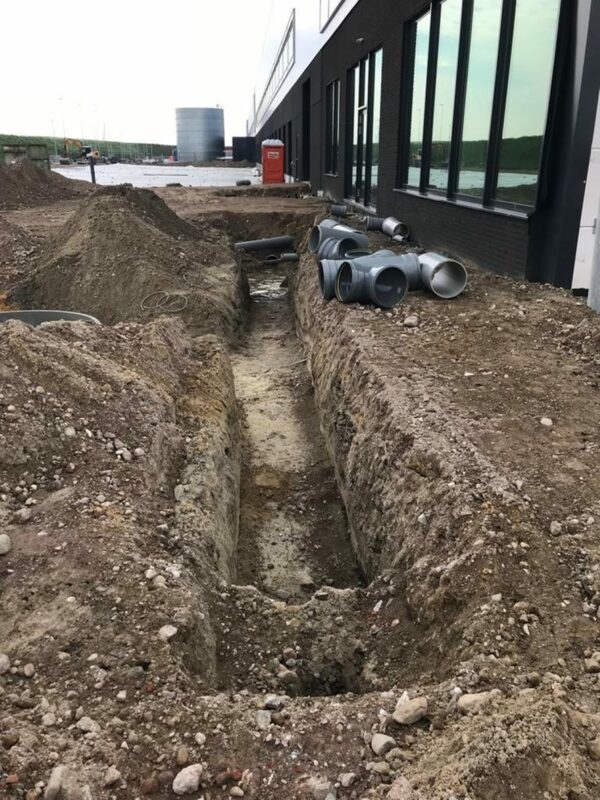 We prepared groundworks as much as possible before the first pouring of concrete foundations took place on Monday the 22nd of May. 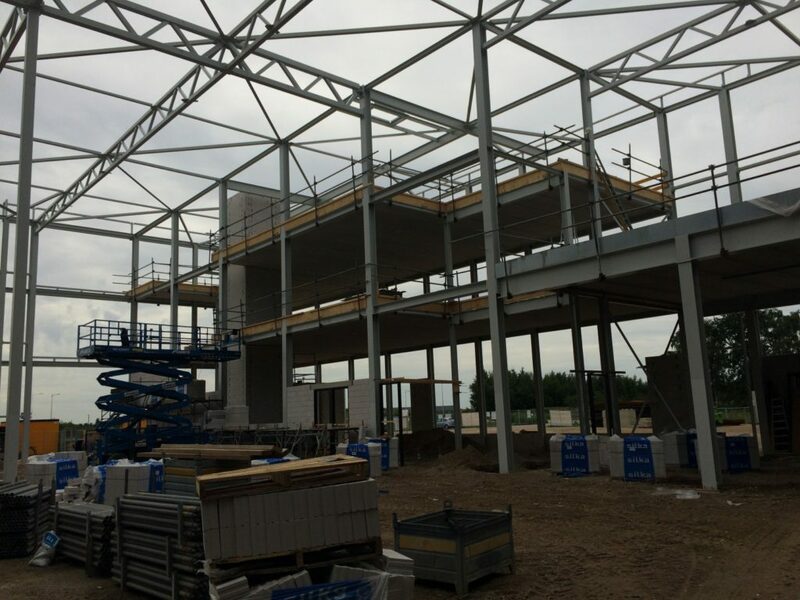 We will continue to build the foundations, followed by the load bearing structure and the roof and façade cladding. 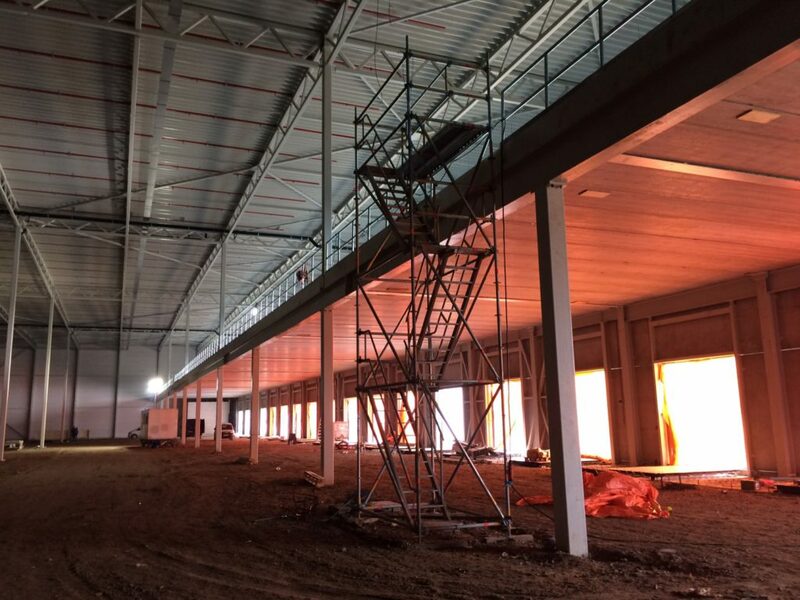 Only after this has been completed and the building shell is wind and water proof, the pouring of the monolithic concrete floors takes place. 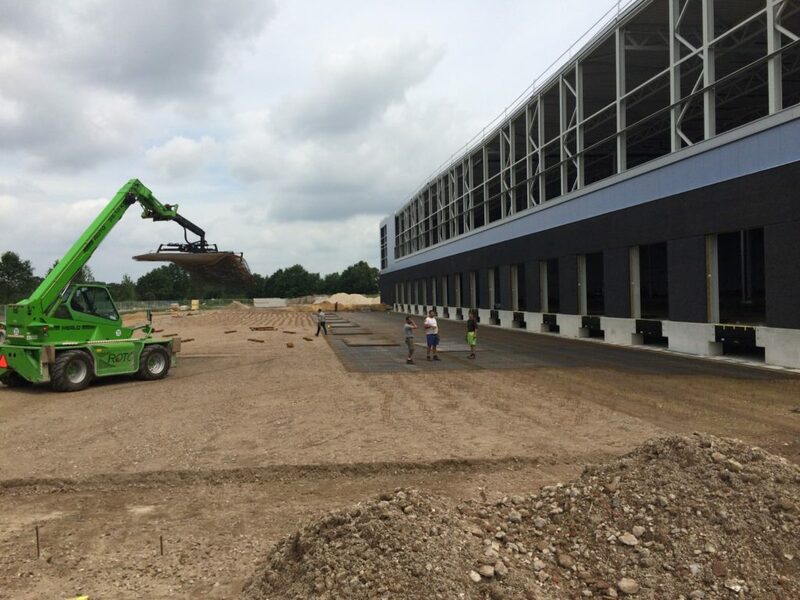 Form this point onwards, the earth moving company starts working on installing all the outside amenities, drainage systems, sewage system, the pumping systems that remove rainwater from the loading bay and buffer facilities to keep the public infrastructure from overflowing during heavy rain. 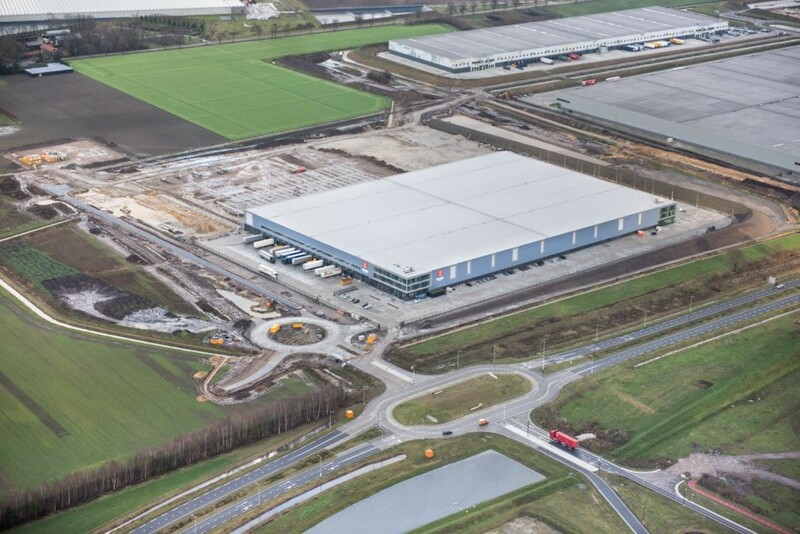 And let’s not forget there is still 25.000 m² of pavement to be finished. After finishing the shell of the building in September the frenzy starts. All subcontractors move in to finish the installation. 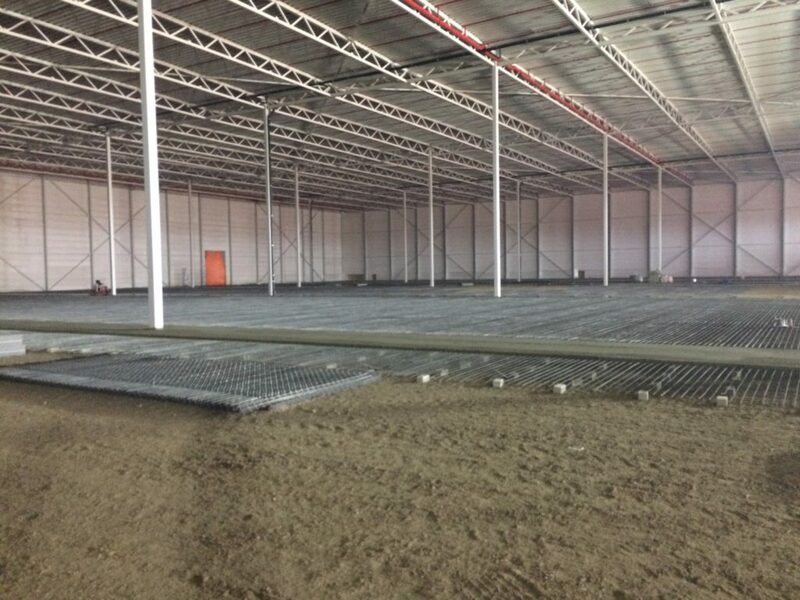 Putting plumbing in place, connecting the floor heating in the warehouse, installing every toilet, pantry and air-conditioning unit. 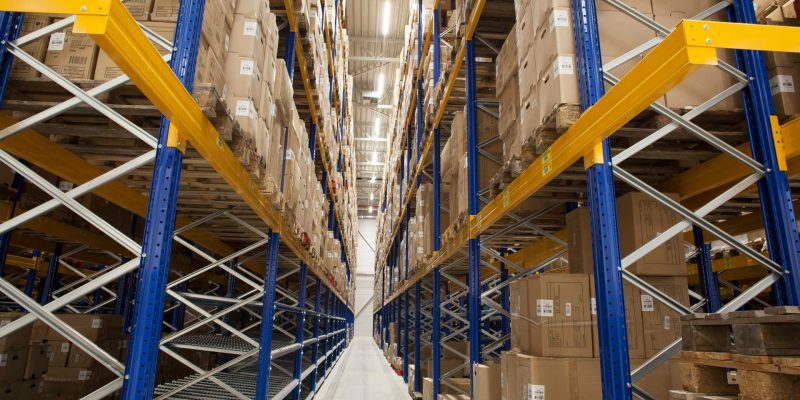 Next to this the electricians install the lighting in the warehouse, power sockets everywhere, supplies for material handling equipment, data cabling, outside terrain lighting and every connection needed in the office areas. 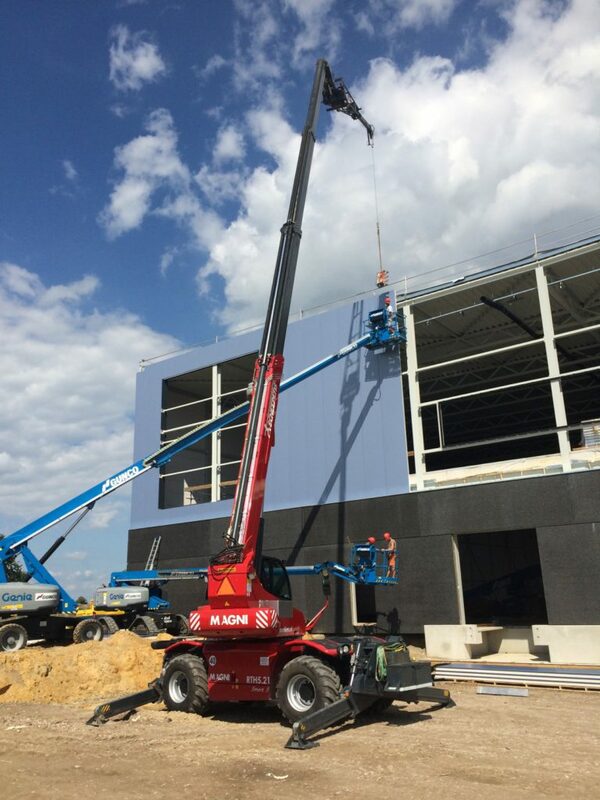 At the same time the sprinkler company installs the roof net and the sprinkler tank, while working on installing the diesel pumps and finishing every connection to make sure we have an optimal fire containment system in the entire building. 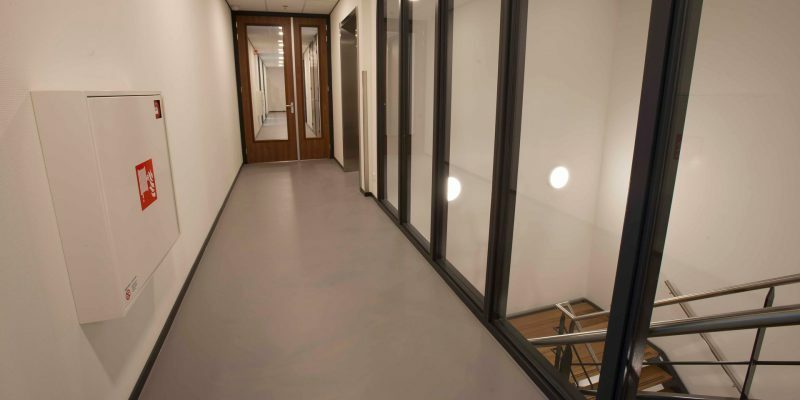 Stairs have to be put into place, tiling of the sanitary spaces, installing of the pantries, painting every wall, putting in the ceiling systems, installing security systems and making sure the new tenant can move in smoothly and in time for the deadline. 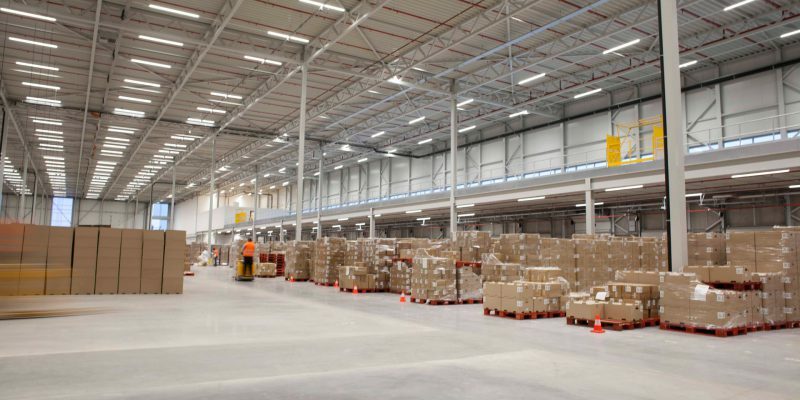 The last challenge is to install and start the floor heating systems in time, since this vast mass of concrete takes a few weeks to warm up and start radiating its heat to the warehouse and the people working in it. 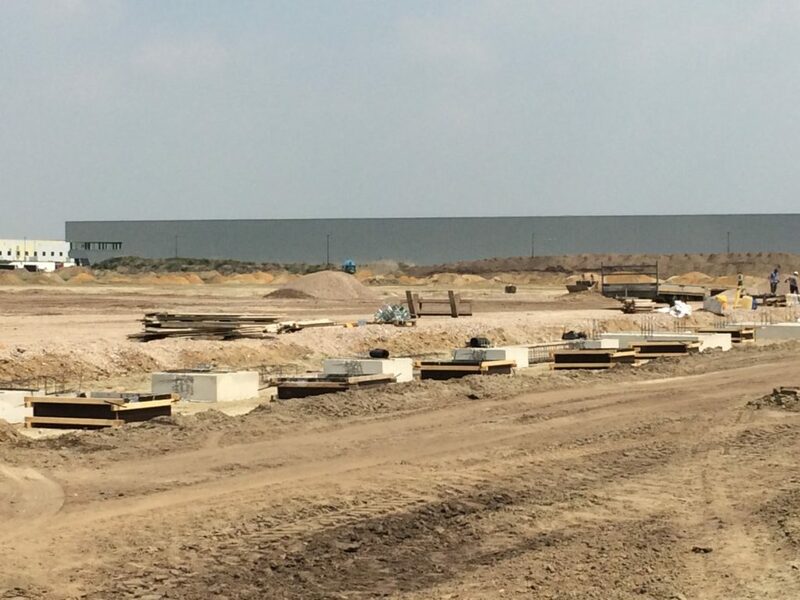 Right after completion of phase one, the earth moving company continued to work on the preparations of the ground work and foundations of the second phase of this 110.000 m² development. Pouring concrete for foundations in the midst of winter is a challenge to say the least, but our dedicated subcontractors stop at nothing to achieve the best. The biggest challenge is to attach phase 2 directly to phase one, without compromising our tenants business operations that takes place in phase one. 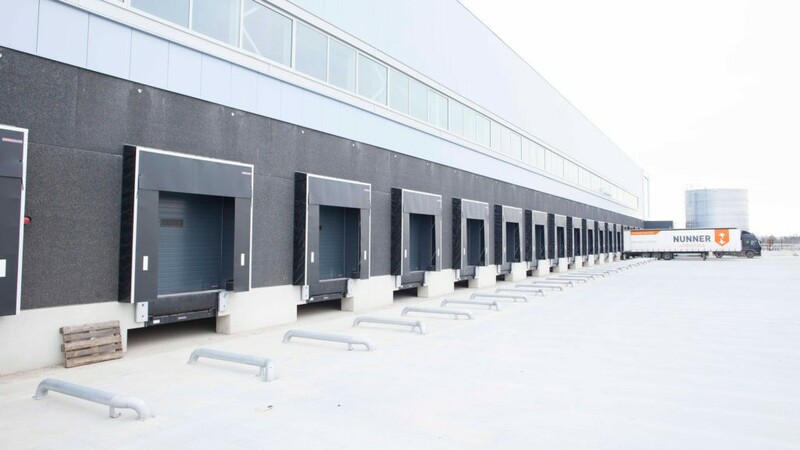 We do this by pre-cutting and temporarily sealing the openings in the fire-walls which will later provide access from one warehouse to the other. 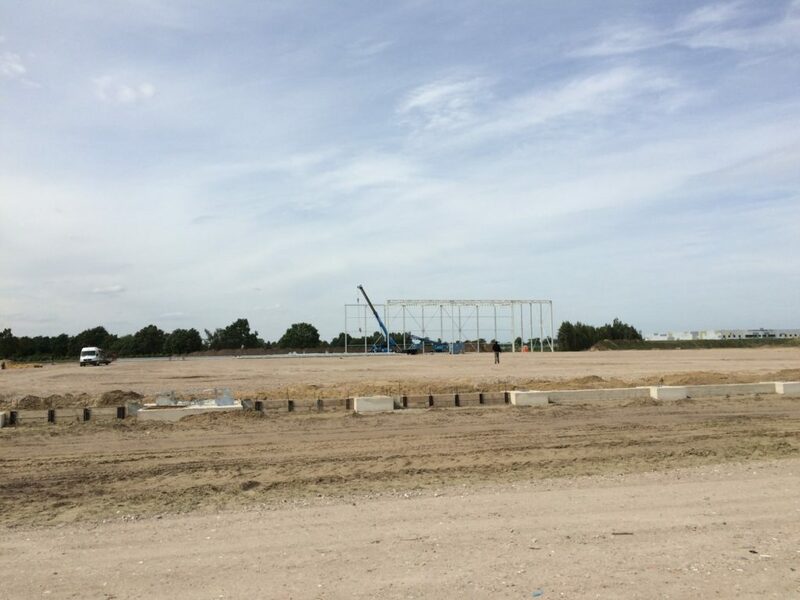 Once this is done its time to erect the steel structure, starting closest to phase one and moving towards future phase three. 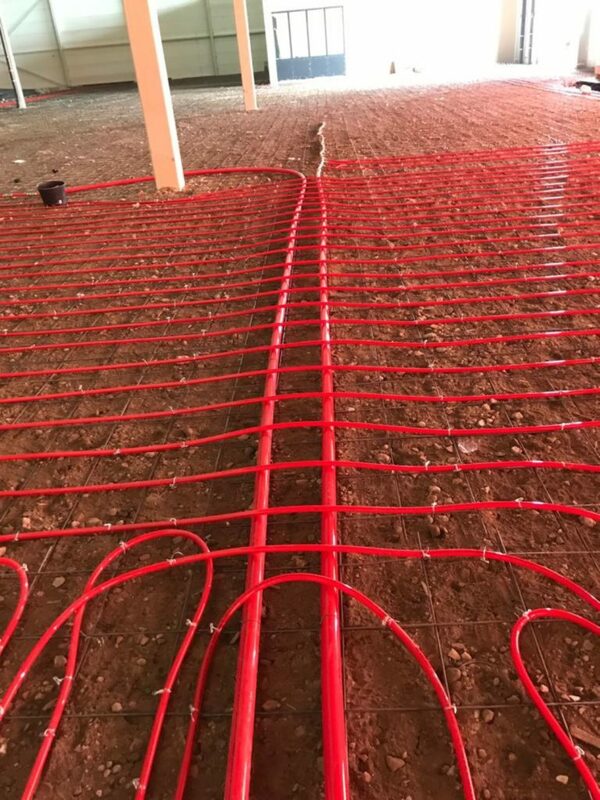 Also in this phase we will apply floor heating in the warehouse area, only this time we chose to work with a Tichelman system, to further reduce the amount of transportation lines and loss of energy. The completion of this phase is set for the end of June 2018. This time around the finishing is less frantic. 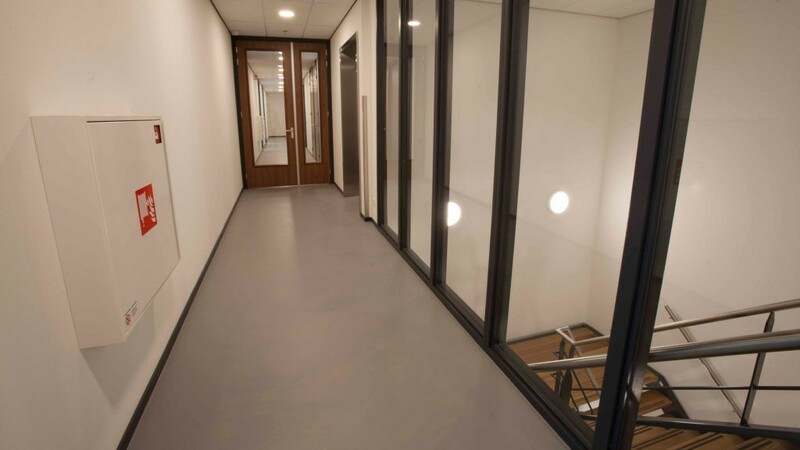 The offices are smaller compared to the first phase and all sub-contractors know each other well since the development of phase one. It visibly increases synergy. Nevertheless, the amount of work is not to be underestimated. 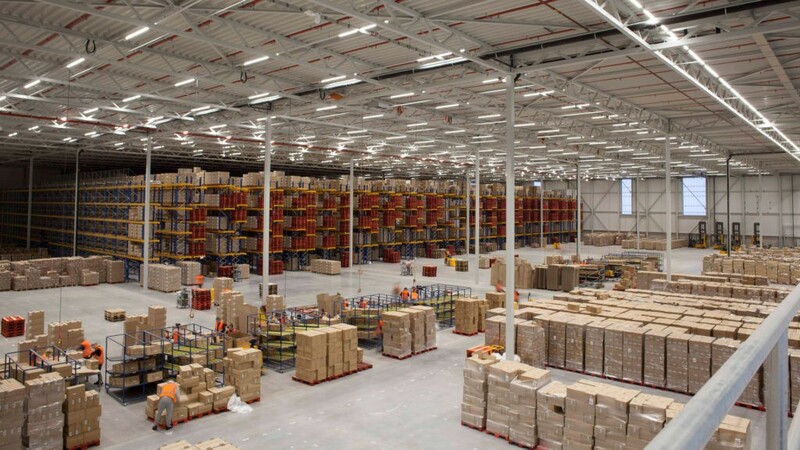 Additional kWh measuring units, leakage detections in the water mains, movement activated water supplies in the toilets, automatic sun blinds, dimmable interior lighting, it all has to come together at the right time. 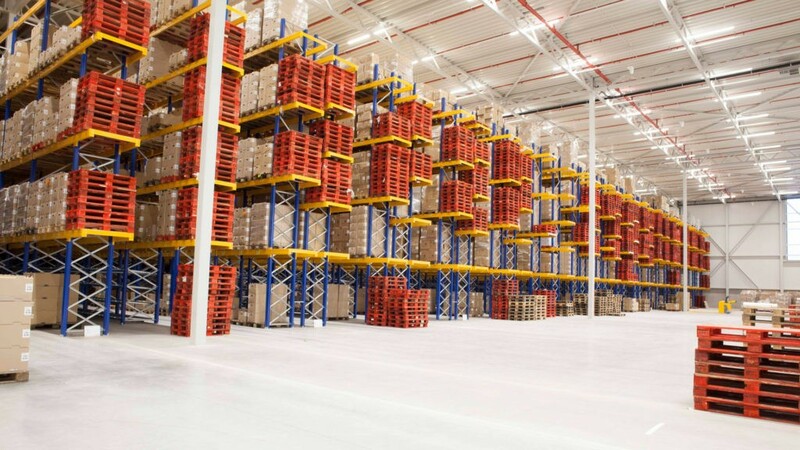 Next to this the tenant is eager to start building their interior racking. 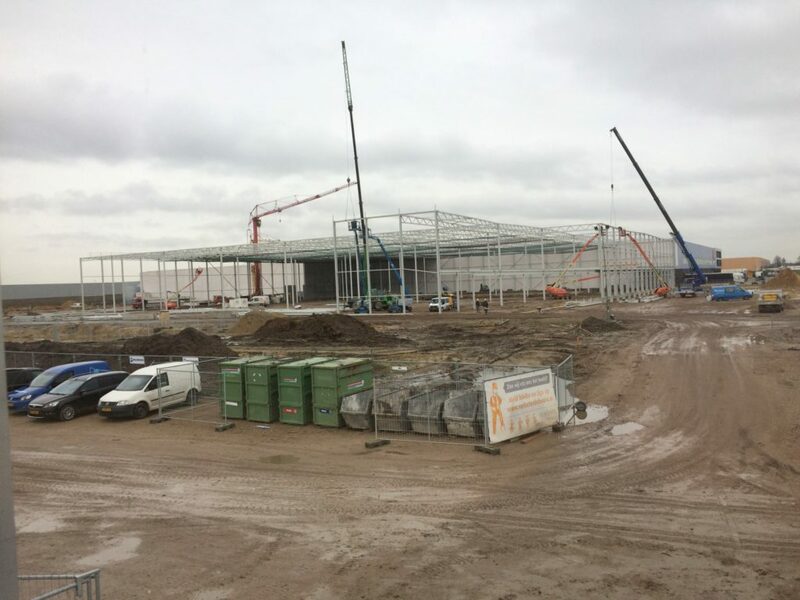 We are well underway to deliver yet another sustainable warehouse. 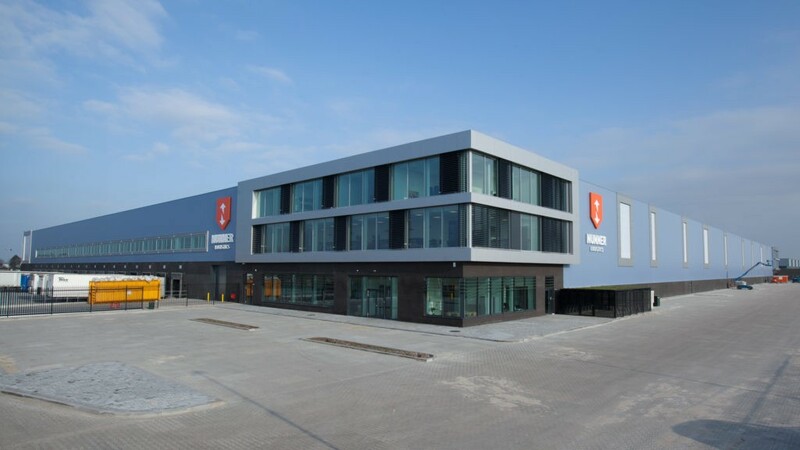 In September 2018 we start the third and final phase of this Venlo development. Groundworks are taking place as we speak. This phase will be quite similar to phase one, only mirrored and slightly larger. The same BREEAM elements that were used before will be incorporated into this phase and we are about to start realising the solar roof system. 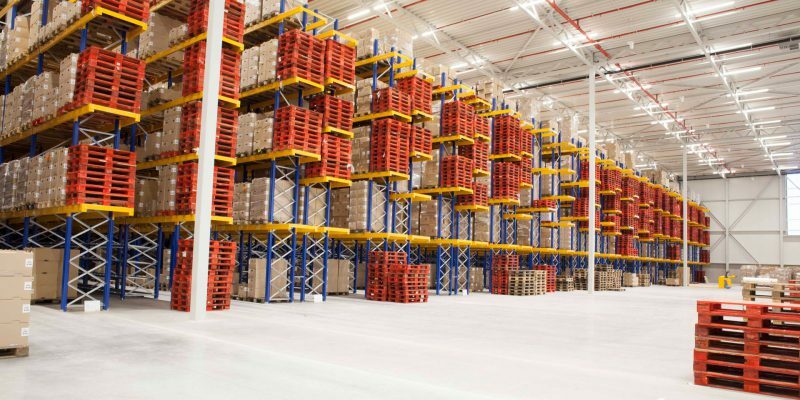 All parties involved share the same goal: build durable, think sustainable and elevate the quality of this warehouse to the Next Level.